Ask this question 5 times: Are you well? Rath and Harter. 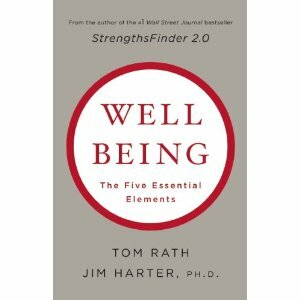 Tom Rath and Jim Harter are releasing Wellbeing: The Five Essential Elements in early May. This is an advance review of the book and the companion website set up by Gallup. In addition they discuss measuring what makes life worthwhile and offer tools and resources ranging from daily wellbeing to increasing wellbeing in organizations – the role of managers and leaders. Only 20% of people like what they do each day. When you use your strengths you are more engaged and more likely to feel energized for 40 hours a week instead of feeling burned out after just 20 hours of work. Managers can contribute in very strong positive or negative ways to an employees career wellbeing. Even 20 minutes of exercise during the day can boos t your mood for the rest of the day. The role of leaders and managers. Leaders and managers who care about their employees have a significant impact on both employee engagement and wellbeing. they see the growth of their employees as an end in itself not just a means to an end. They know there is now way an employee will love an organization that doesn’t have a heart. Overall what is best for the employee is also best for the organization. Caring leaders and managers know that caring is not a feeling or noun it is a verb that requires they demonstrate continual caring for the people who report to them. 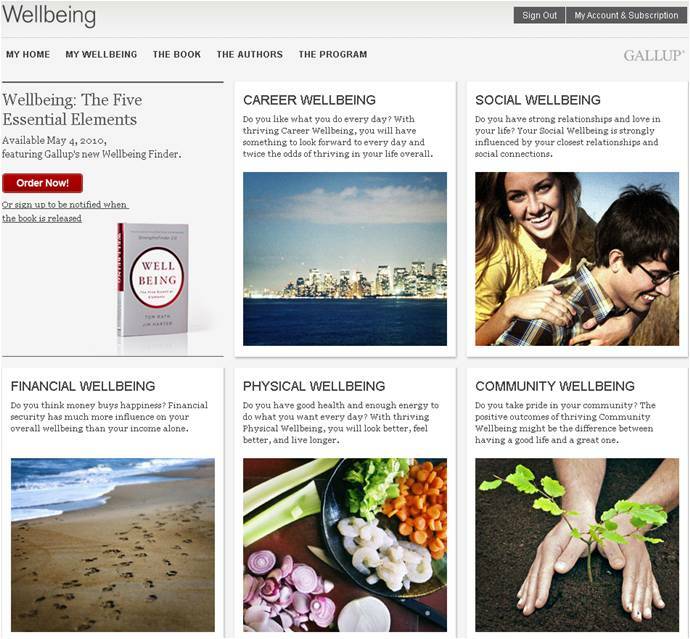 The Wellbeing website. In addition to the excellent book, purchasing the book gives you access to the wellbeing website. To visit the wellbeing website, click here. You will be able to do a full self-assessment and create an action plan to promote your own wellbeing. Summer project to a well fall foundation. The book is due out on May 4th., 2010. I encourage you to purchase the book and make wellbeing your summer project. If you put the ideas into practice I bet you’ll have a wonderful career, social, financial, physical, and community wellbeing foundation by September 2010. This will be good for you and the people around you. Great review for a great book! 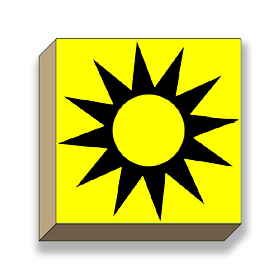 I’m interviewing Tom Rath May 11 at 9:30 AM, Central. After reading the book, and seeing your review, I am so stoked. Thanks, David for this and all the other employee engagement leadership you offer. All the best with your interview. Tom and Gallup do a great job for engagement. Thanks David, as usual you do us such a great service bringing these things (early) to our attention! Well Being is used so much more in Europe than here in the states but I love the way it sounds and its meaning for our lives. I think it start to get more about the benefits of engagement from the employees perspective and if engagement it to sustain and thrive it must be for the benefit of all. That’s such a good point, that’s it not all about profits for shareholders or customer satisfaction, but it is those things too. The health benefits of morale/engagement are huge, and there such is such a big body of good work on that. The boss from hell can literally give you a heart attack…. I think it has be for the benefit of all and individuals will not have much to work with if the organization ceases to be economically viable. Thanks for the review and link. Over the past two years I have taught Gallup’s “How Full is Your Bucket” principles, Emotional Intelligence, and behavioral styles to senior management. It has been so gratifying to bear witness to their collective engagement impact. I’m looking forward to more from Gallup and I’m grateful to you for hosting and facilitating this fine group. All the best in all of your work as you continue to “gallup” along! Looks like a great follow-up to Rath’s SBL.